These practical boots will make a great addition to your new season footwear collection. 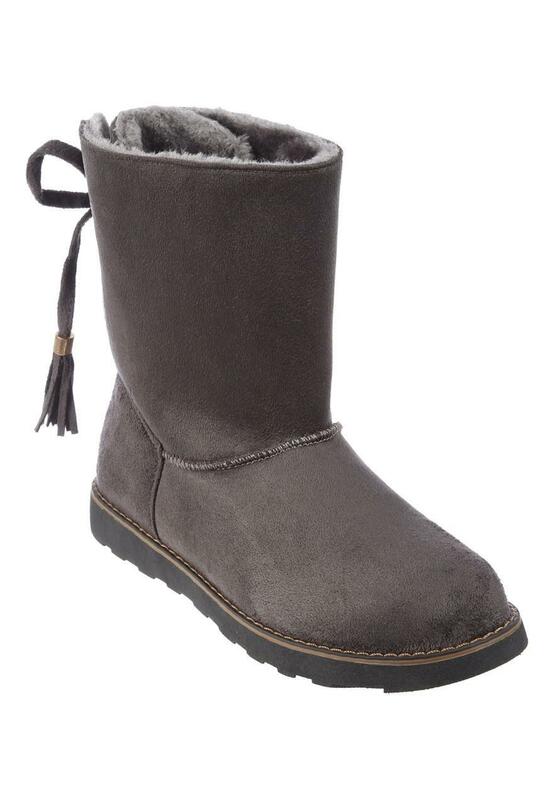 In grey featuring a super soft faux fur lining, a tie at the back and tassel detailing, they're a stylish option for daily wear. Love the boots and so comfy.